The Isle of Man TT, one of the most important and exciting motorcycle races, will be livestreamed in 360 thanks to a partnership between the Isle of Man Government, 360Fly and Livit app. 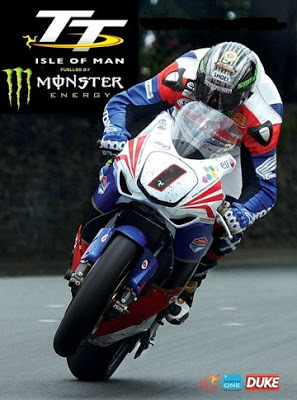 On-bike 360-degree videos will be shown on YouTube (on Isle of Man TT’s channel and 360fly’s channel) and Facebook (Isle of Man TT and 360fly). There will also be a livestream on Livit from the race paddock and the pressroom. They will be using the 2nd generation 360fly 4k camera, which ships on May 17.